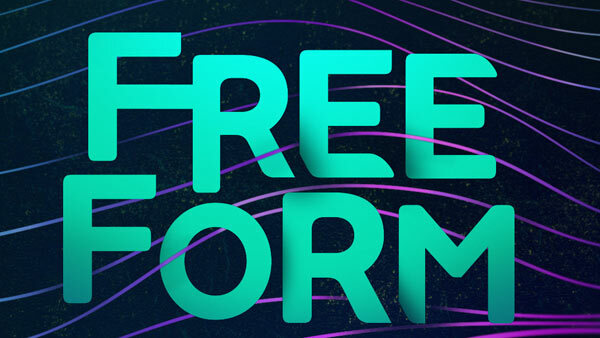 LOS ANGELES, CA -- Starting today, ABC Family has officially transformed into Freeform. With the newly re-titled network, Disney/ABC hopes hopes to build on ABC Family's core strengths, while aligning more closely with the spirit of its diverse and modern audience. Freefrom President Tom Ascheim feels this transition allows the network to better embrace and adapt to the changing audience and media environment. In addition to fan favorites like "Pretty Little Liars" and "The Fosters," Freeform is introducing a new slate of programs that is rolling out in the days ahead, including "Shadowhunters", ""Recovery Road", "Guilt" and "Beyond". You can learn more about Freeform's programming lineup at freeform.go.com. Disney is the parent company of this ABC station.